The world’s largest retailer of diamond jewellery, Signet, has been announced as the first jeweller to join the pilot programme for the De Beers Group-led blockchain, Tracr. 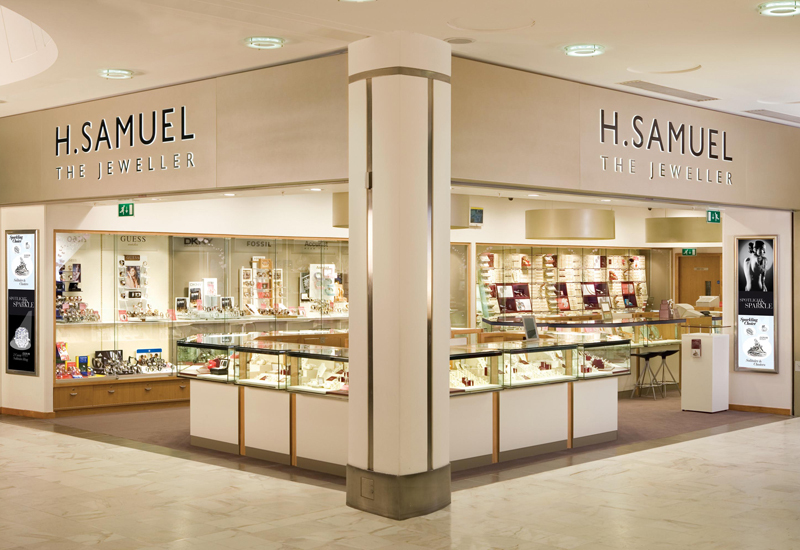 Signet, the owner of UK jewellery retailers H Samuel and Ernest Jones, joins a growing list of industry leaders trialling the platform during its pilot phase and enabling Tracr to complete the first digital link all the way from diamond production through to retail. 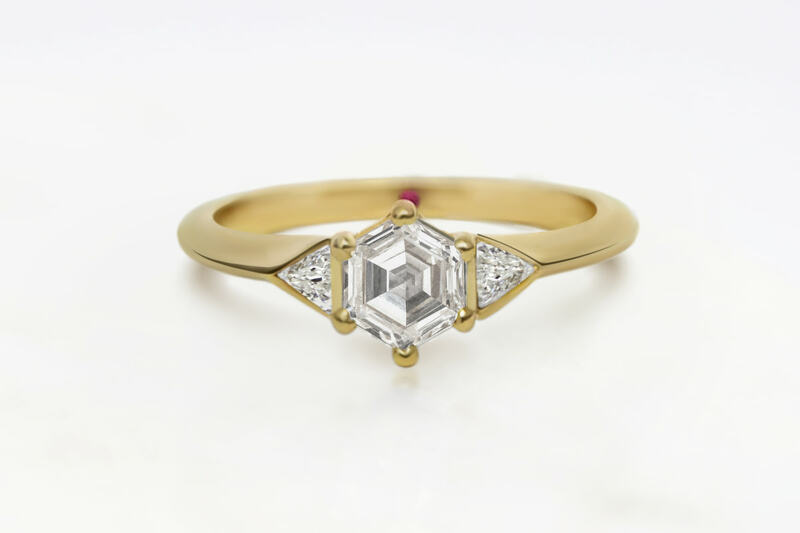 A Signet project team will work alongside the Tracr team to ensure the platform meets the needs of the jewellery manufacture and retail sectors, with the partnership initially focusing on the tracking of diamond jewellery and expanding the pilot’s scope to cater for smaller-sized goods. In early May, De Beers Group announced that it had successfully tracked 100 high-value diamonds along the value chain on Tracr, marking the first time a diamond’s journey has been digitally-tracked from mine to retail. It is intended that a digital certificate created by Tracr for each diamond registered on the platform, storing its key attributes and transactions, will enable retailers to provide consumers with confidence that their diamond is natural, conflict-free and has been tracked across the value chain. Tracr is being developed by De Beers Group with support from BCG Digital Ventures and is expected to launch later this year.